Call (437) 317-5840 if you need assistance. 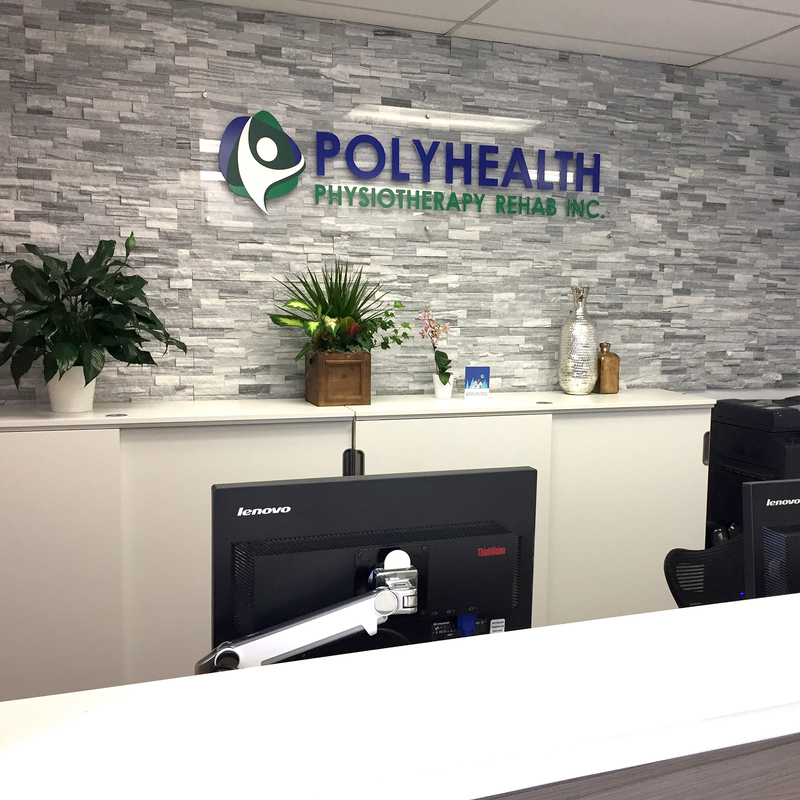 Welcome to Polyhealth Physio Inc. When you choose Polyhealth Physio Inc. you will find experienced staff who work together to ensure optimal care for your painful injury. 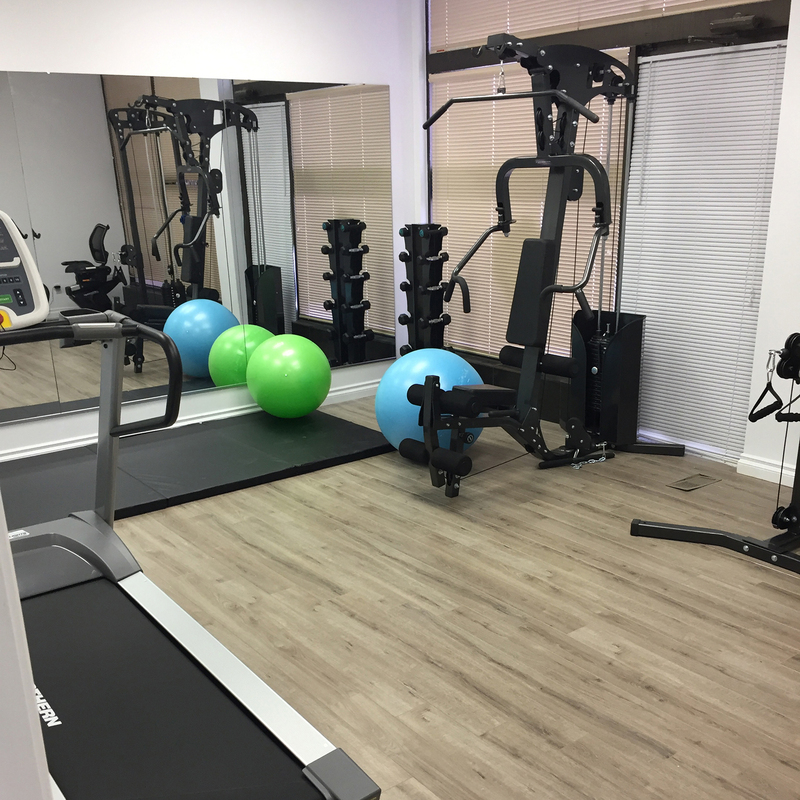 Located on Chesswood Drive, Polyhealth Physio Inc. recognizes the differences in shapes, sizes, strengths and degrees of injury amongst all of our patients and designs sensible rehabilitation programs that help our patients reach their personal rehabilitation goals. Whether it is pain relief or recovery from an injury, we will provide therapy options that can help you play an active role in achieving your goals. We are a multidisciplinary clinic, by working together as a team, all clinicians are in constant communication with each other in order to ensure that each patient receives the most effective treatment possible. Polyhealth Physio Inc. can help you feel your best. Schedule your appointment today using the form, or give us a call and put Polyhealth Physio Inc. full spectrum of advanced rehabilitation services to work for you. 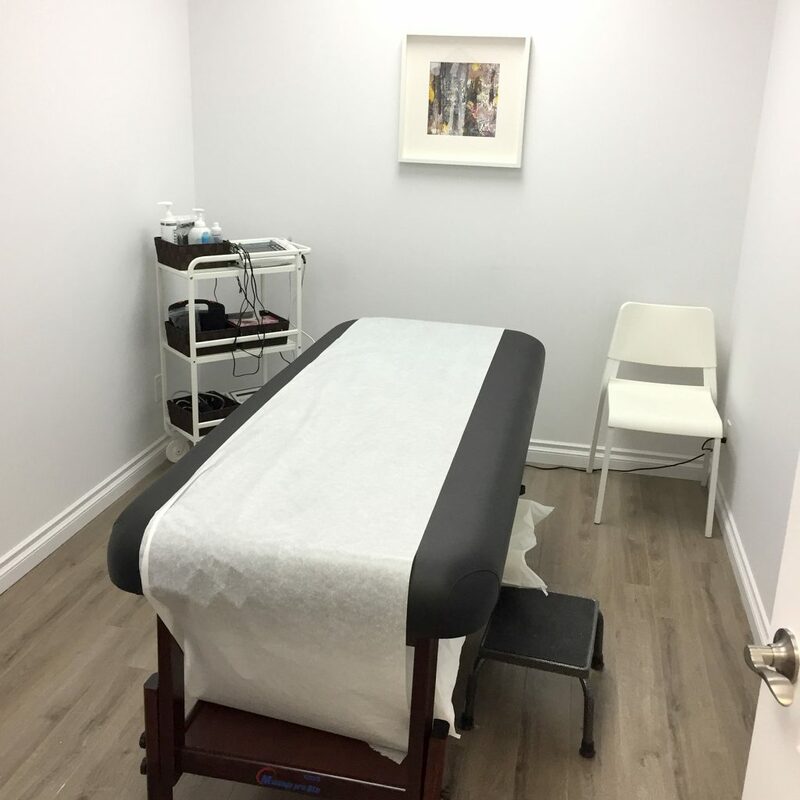 At Polyhealth Physio Inc., our team has extensive experience and training in treating a variety of different conditions. Polyhealth Physio Inc. provides clear and consistent reporting to your doctor. Reporting may include areas such as results achieved, detailed assessment of problem, treatment by physiotherapist, and future treatment options. 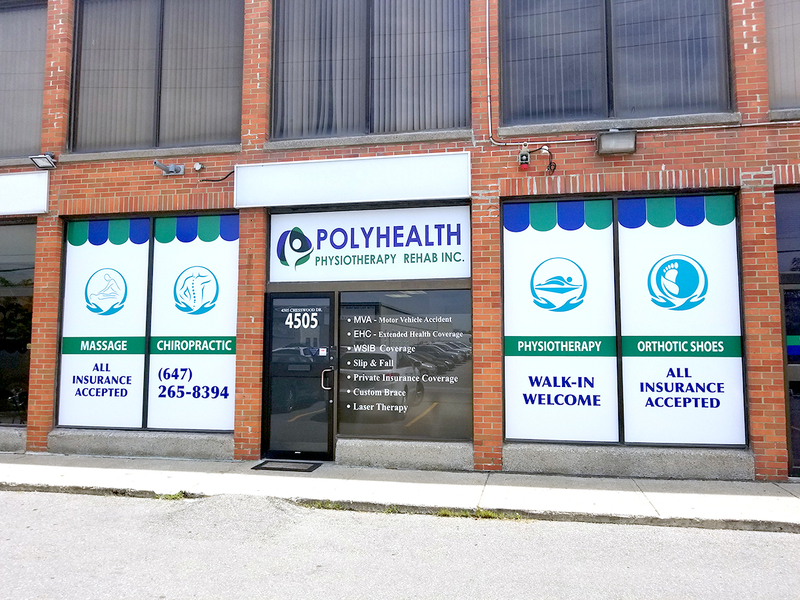 Polyhealth Physio Inc directly bills insurance companies for you when possible. Call for details. Rajdeepsinh is a physiotherapist who loves to share his passion for healthy active living with others at all ages and stages of life. He pursued graduation in Physiotherapy & postgraduate studies in Exercise Science. Also, He pursued manual therapy certificate in Mulligan technique and Acupuncture as an ongoing education. He enjoys helping clients achieve their goals through the balance of manual therapy, personalized exercise prescription, health promotion and injury prevention. He also has experience as a personal trainer which allows him to prescribe an effective exercise program for each of his clients. He's heartfelt compassion is the essential ingredient to assist his clients to regain their physical abilities to return to an active lifestyle. 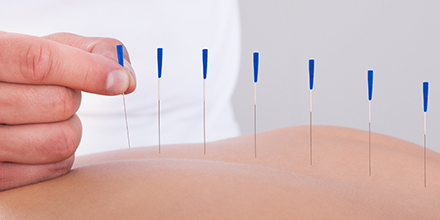 Rajdeepsinh Chavda is also a certified Acupuncture clinician. With more than 7 years experienced acupuncturist, massage therapist in rehabilitation clinic setting, he has a great knowledge of fundamentals of human physiology and anatomy. He can provide a variety of acupuncture and massage techniques on clients with muscular-skeletal problems, such as back and neck pain, strains, sprains, headaches, migraine, sports injuries, and stress related conditions. Annie Gasper is a Physiotherapist practicing in North York, ON. She graduated from Playa Ancha University of Educational Sciences. Education: Deepthi graduated from Dr. MGR, Medical University, Bachelors of Physiotherapy (PT) in 2004. She worked in India as a Physiotherapist till 2013 .later moved to Canada and became a Licensed Physiotherapist in 2018. Over the Last 14 years, she has experience in treating Musculoskeletal, Neuromuscular and Post-surgical client ’s. She aims at attaining maximum recovery of the clients by using her therapeutic skills. In her Spare time, Deepthi enjoys, spending time with her daughter and going to the gym.